Parties, buddies, cocktails – for those in the Northern Hemisphere, it’s summer there. Get to work this summer with one of the longest Rouvy challenges ever. All you need to do is ride 100km in one shot. Sounds easy, right? To take on the challenge, hop on your bike/trainer and ride. The winner is Tom Swaro, aka „TomSwaro“. Details are on Facebook. Great job and good luck to all next time! 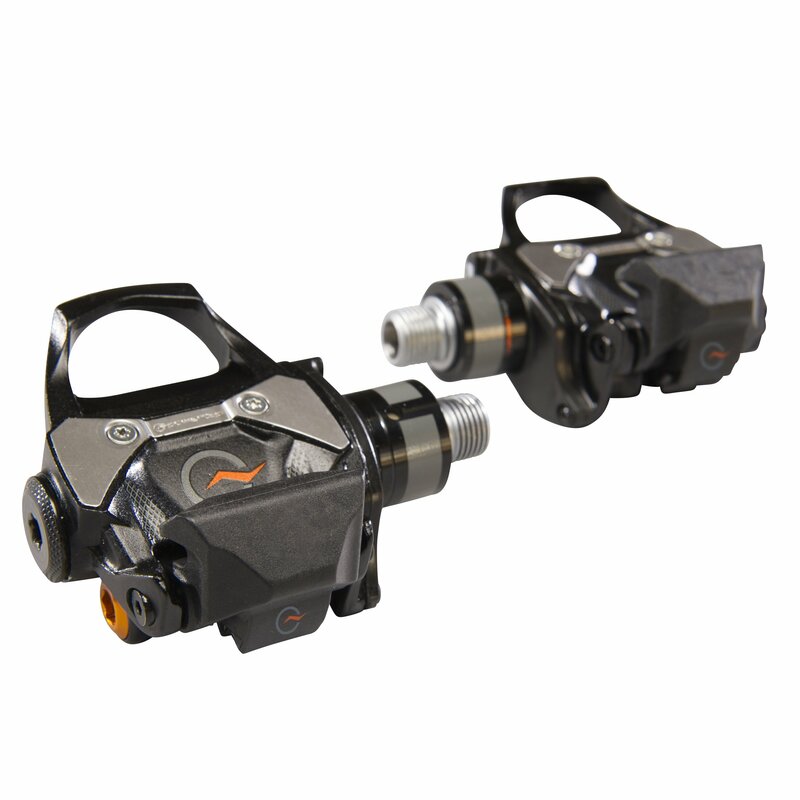 One random draw for PowerTap P1 pedals for all riders who completed the challenge ($799,99 in value). Your task is to ride as many km as possible during one training session (INDOORS or OUTDOORS). To complete the challenge you need to ride at least 100k in one shot (means one activity). These aren't ordinary pedals. The P1 pedal is a simple, intelligent and uncompromising design that provides the same proven PowerTap accuracy and reliability. The simple one-piece design easily mounts to any crank and does not require calibration nor installation angle setting, providing a true “plug-and-play” experience. The P1 also features dual-band ANT+ and Bluetooth SMART for compatibility with a multitude of head units and smart devices. Plus, the independent measurement opens the possibility for a new set of pedaling metrics previously unavailable to help give you the ultimate competitive edge.